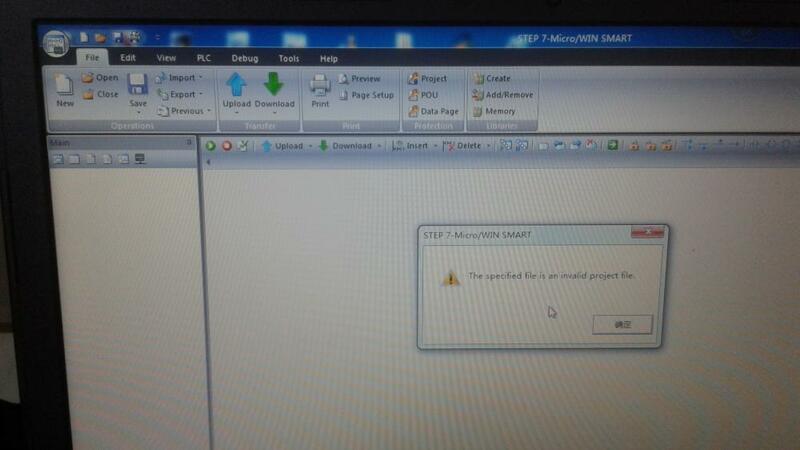 I have a backup file for s7-200 smart PLC. I tried to open this file but could not. It shows an error message. What can I do now? The error message and backup files are given below. I want to buy a communication cable. I need suggestion regarding this issue.